Written by: Nick Arrietta on March 31, 2011. Company founder Orville Gibson made mandolins in Kalamazoo, Michigan, in the late 1890s. He invented arch top guitars by using the same type of carved, arched tops found on violins. By the 1930s, the company was also making flattop acoustic guitars, as well as one of the first commercially available hollow-body electric guitars. In the early 1950s, Gibson introduced its first solid-body electric guitar and its most popular guitar to date—the Les Paul. After being purchased by the Norlin corporation in the late 1960s Gibson’s quality and fortunes took a steep decline until early 1986, when the company was rescued by its present owners. Inspired by The hilarious Adult Swim Cartoon Metalocalypse. This axe is played by lead guitarist Skwisgaar Skwigelf. The Dethklok “Thunderhorse” Explorer is equipped with two Gibson BurstBucker humbuckers that are both powerful and articulate. These Heavy Metal masterpieces will have you chugging away till your fingers bleed! 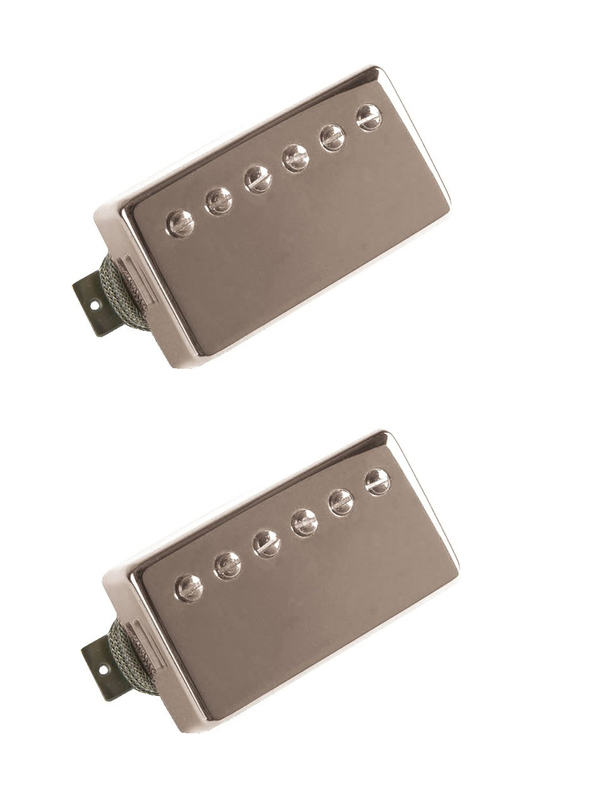 The thick sustain is long lasting and makes your tone as versatile as any guitar out there. The set mahogany and rosewood neck is both fast and comfortable. This is definitely a great metal axe with all the trimmings, for less then you would expect to pay. The Dethklok Explorer is a phenomenal axe that you will enjoy for the rest of your days. This axe might not be for everyone but for those who can handle the larger size of a Gibson Explorer, you will be in Metal bliss. It seems to be a bit lighter than the classic Gibson Explorers, but not by much. If you are into Explorers, do yourself a favor and check one out ASAP! Who knows how many of these bad boys Gibson will produce. So go out and get you some Skwisgaar magic…. and shred the night away like the master himself! Pros: Mahogany body, fast neck, awesome sustain, powerful tone, great feel. Till next time, thanks for reading and keep on shredding!